Southern Resident Killer Whales are endangered; only 85 remain. In today’s modern ocean they face many threats simultaneously. A holistic approach to addressing the cumulative impacts of all threats is needed. However, data are sparse, making it difficult to identify which threat(s) is causing the most harm. We are developing a new, comprehensive way to assess threats by having experts fill data gaps. With your help, we can pinpoint which protective actions will help Southern Residents recover. Baseline indices for steroid hormone levels in humpback whales do not exist, and current monitoring techniques are invasive. Hormones can advise in management, and help in understanding climate change related population shifts. We want to test if whale snot is reliable in collecting sufficient data without disturbing them. By analyzing hormone levels in both blubber and snot, we can establish hormone level baselines from blubber, and see whether less invasive snot-collecting is just as telling. We haven’t featured Experiment yet in this Ocean Kickstarter series. Experiment is a crowdfunding platform exclusively for scientific research. It helps practicing scientists connect with a community funding base. Because of its narrow focus, Experiment is a little bit different. There are no rewards, instead you get access to updates about the project as it progresses. There is an elevated focus on budget, and, because it’s more akin to a philanthropic donation, rather than an investment, there is often fund-matching from NGOs and larger foundations. 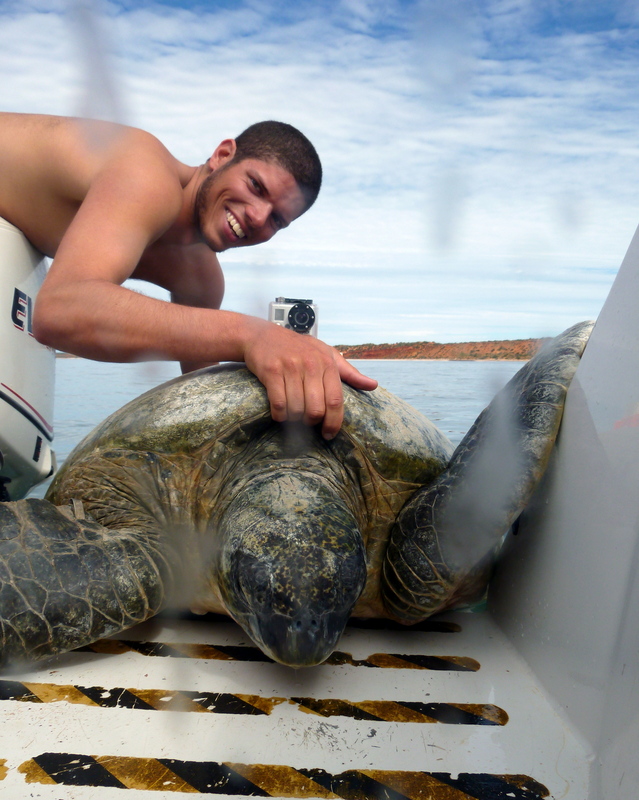 Brendan Talwar is a graduate student at the Florida State University Coastal & Marine Lab studying Ecology and Evolution. Hispast experiences in diverse marine ecosystems have led to his current research interests in deep sea fisheries management. 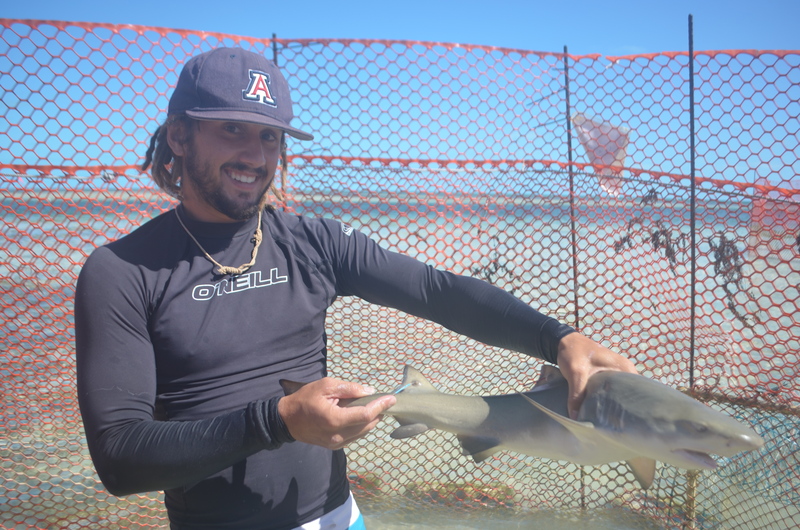 His thesis work will take place in the Gulf of Mexico and Exuma Sound while working closely with collaborators at the Cape Eleuthera Institute and The Island School, where he will use this project to teach an Applied Research course. Imagine it is a crisp, sunny, warm spring day and you’re out on the flats hoping a trout rips your topwater minnow to pieces. Out of a deep pocket fringed by oyster bars, a fish erupts from the mirrored surface and engulfs your bait. You win the fight, measure and bag the yellow-mouthed speckled trout, and repeat. An hour later, you snag an undersized mackerel near the gills and reel it in for a few photos before throwing it back under the assumption that it will survive, grow, and eventually reproduce. You keep fishing and hope for the best, but find yourself wondering if it truly survived until the end of the day. What if it didn’t? Well, you didn’t mean to catch the fish. You didn’t mean for it to experience a fight-or-flight response, for its blood pH to drop, or for its lactic acid to build up. You were targeting 15” trout, and catching the mackerel was an accident. If the fish didn’t survive, then your daily catch represents a greater impact on local fish populations than the simple number you took home for supper.